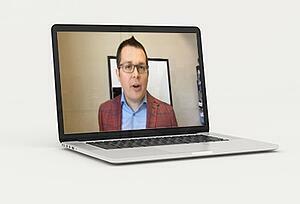 Watch our webinar for information on how Inbound Marketing works and why it is effective for your business to use. 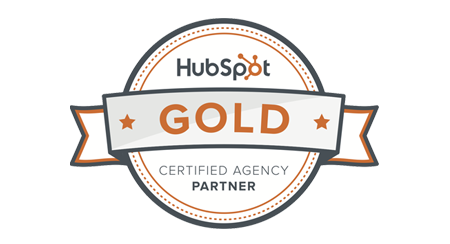 Content Marketing is a buzzword that is said nearly every day in companies around the world, but what does it mean to really be successful with this new way to market your business? 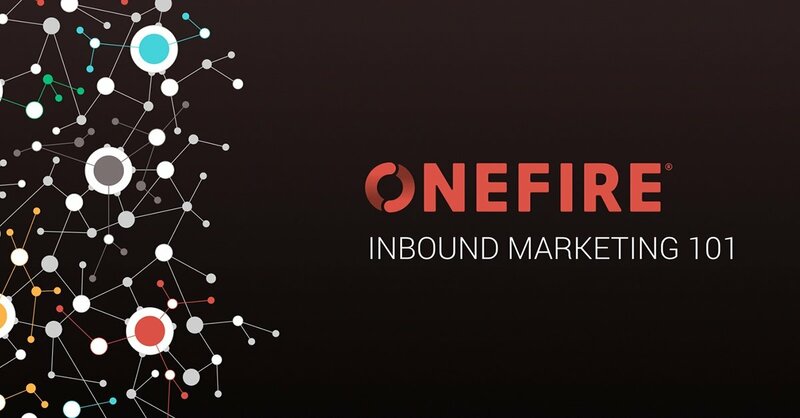 Jason Parkinson, President & CEO of ONEFIRE, will help you learn all about growing your business by doing content marketing the right way… with the inbound methodology.